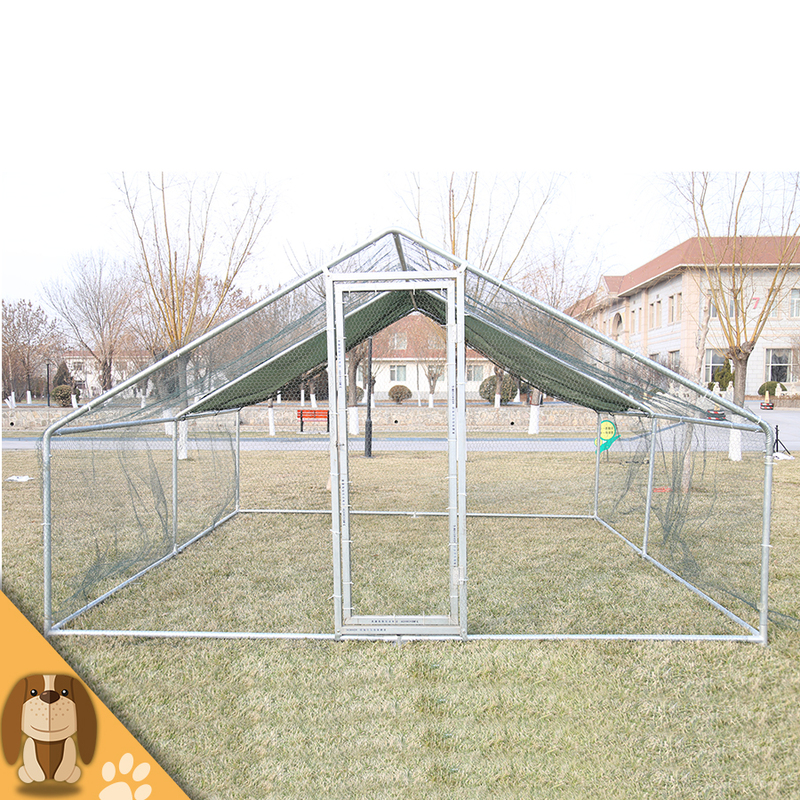 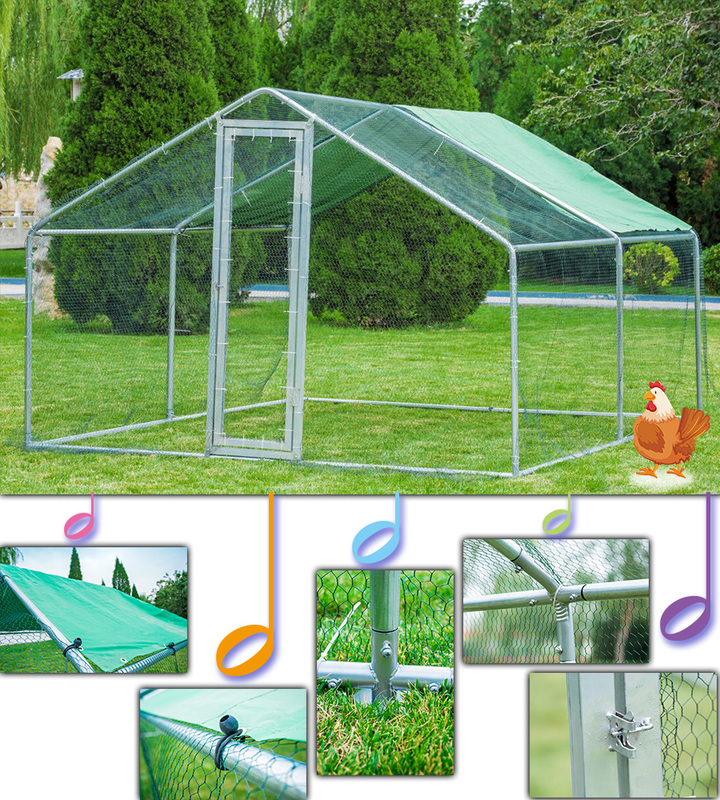 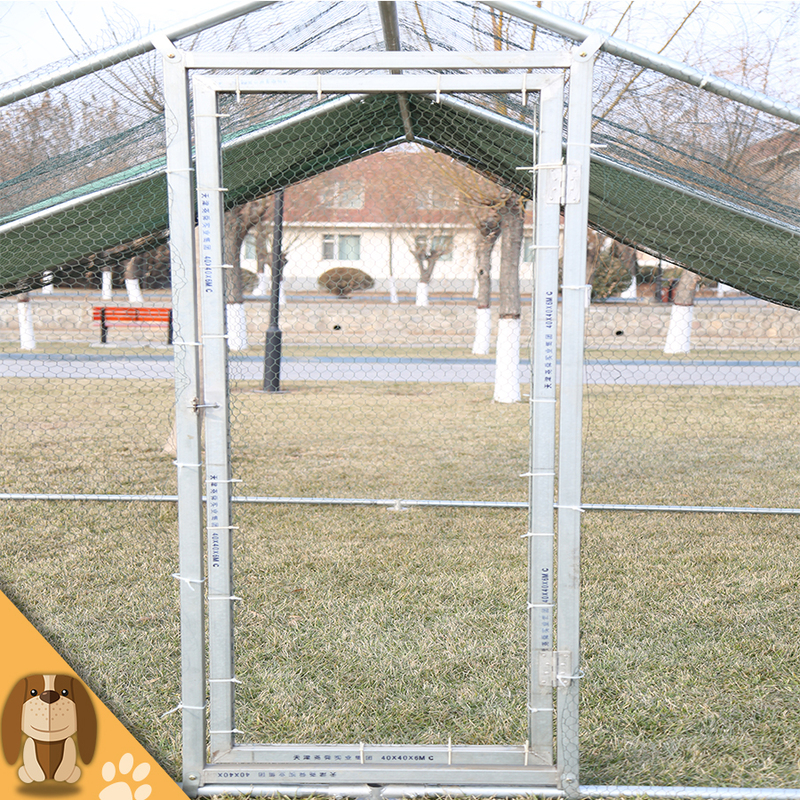 The large-size galvanized metal chicken kennel is a very popular product on the market. 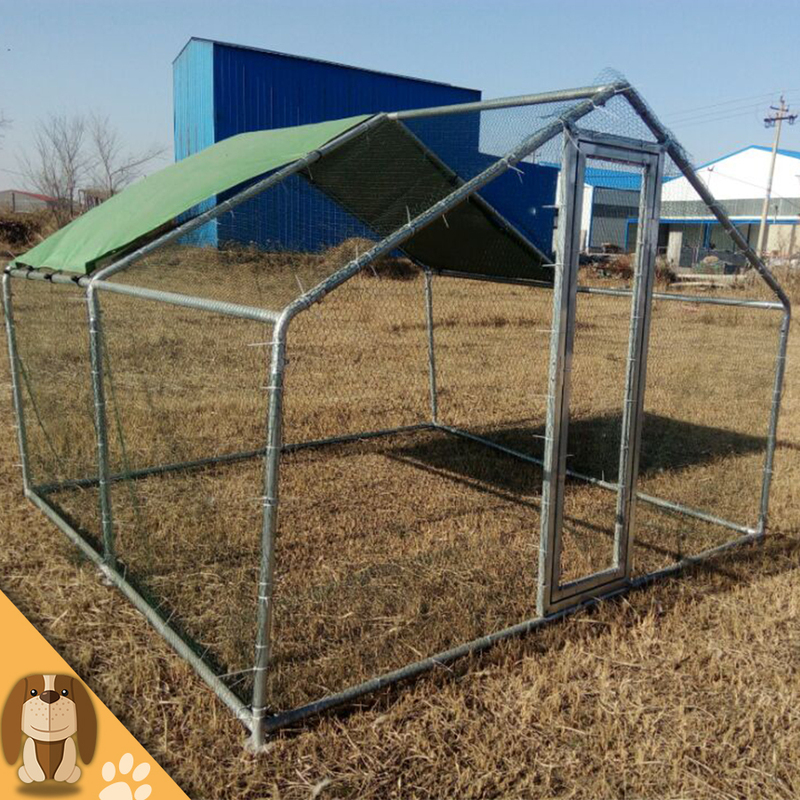 Our European and American customers have been cooperating with us. 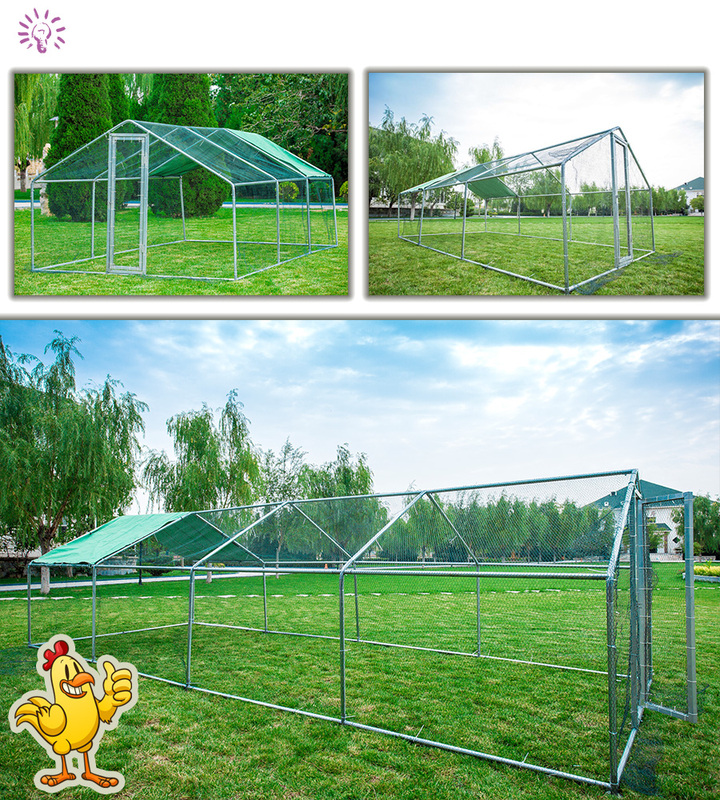 Our high quality products and perfect after-sales service make our customers very satisfied. 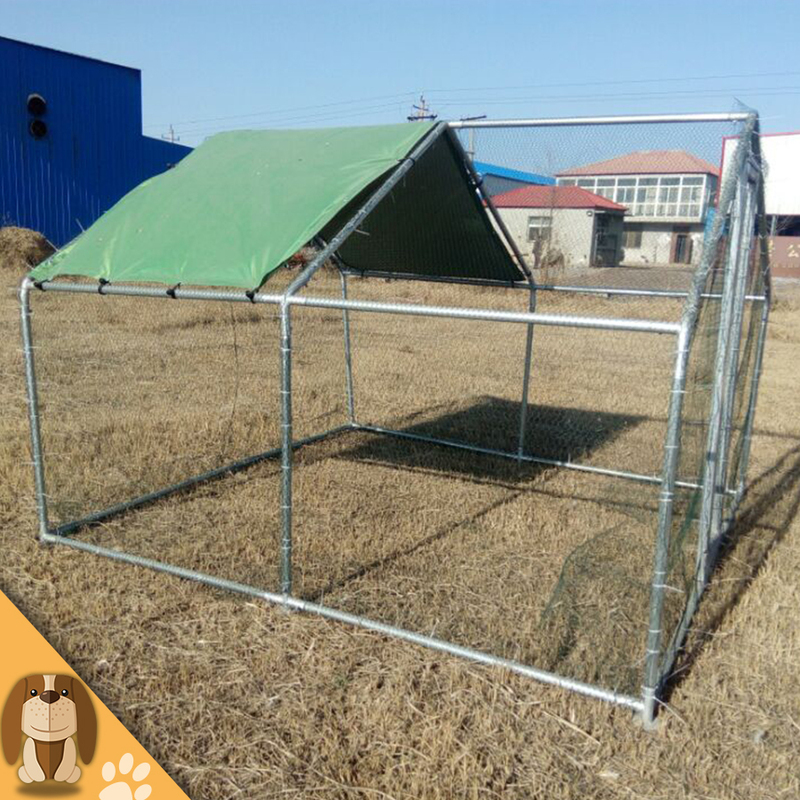 We are also very much looking forward to it. 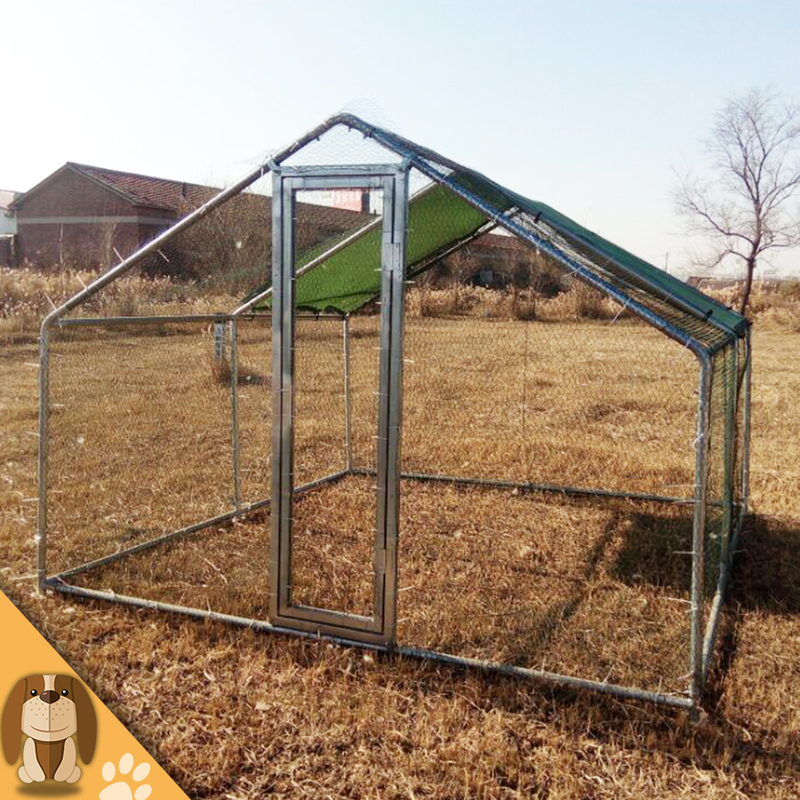 With more customers and friends for long-term cooperation, welcome friends to contact us.